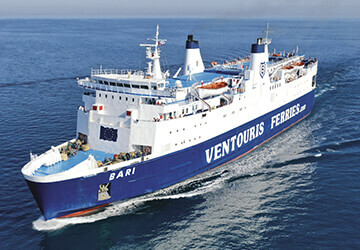 It was a nice experience to travel with Ventouris Ferries. The only disappointment was the way how to get the tickets. 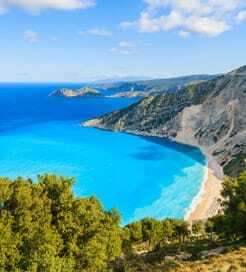 I have booked and paid through internet and when arrived at Bari port I found out that I need to travel again to the offices to have the ferry tickets. The Tickets boots must be near the ship because passengers without a means of transport it is a big hassle for them or other option is that you can get the tickets and check in through internet. Nice and clean. Staff really professional. Thanks you made my holiday nice.